Next month, Samsung is expected to release two new phones: the Galaxy S10 and the Galaxy F. The F is the first foldable smartphone that will be on the market. Samsung is currently working on the physical and UI features at the Samsung Design Innovation Center (SDIC). The SDIC is responsible for the design of Samsung’s new products, services, and the report notes for new devices. Just like many new smartphones these days, this one will be just as expensive, if not more, because of its new, unique design. The phone will have three screens when unfolded, including the primary panel that’s placed on the inside of the phone, as well as a smaller display on the outer shell. 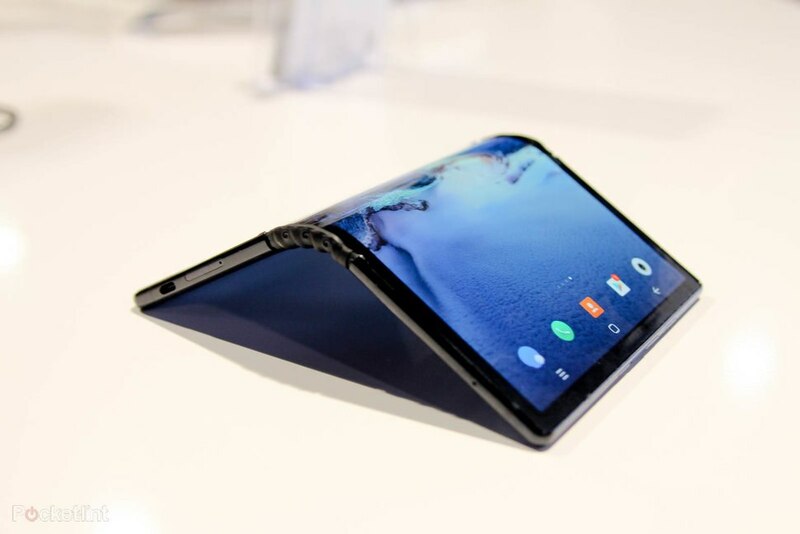 Since Google is helping Samsung with the Android powered software for this new foldable phone, customers will probably see foldable Android phones from various companies in the not too distant future. This includes Huawei, Microsoft, LG, Xiaomi, and Oppo. Apple is also rumored to be trying out some new design ideas for foldable smartphones, but there will for sure not be an Apple foldable phone in 2019.